Bowhill Engineering was contracted to take part in this project in November of 2000. The scope of the job included: Manufacture of over 500m of heavy duty crash rail/balustrade. 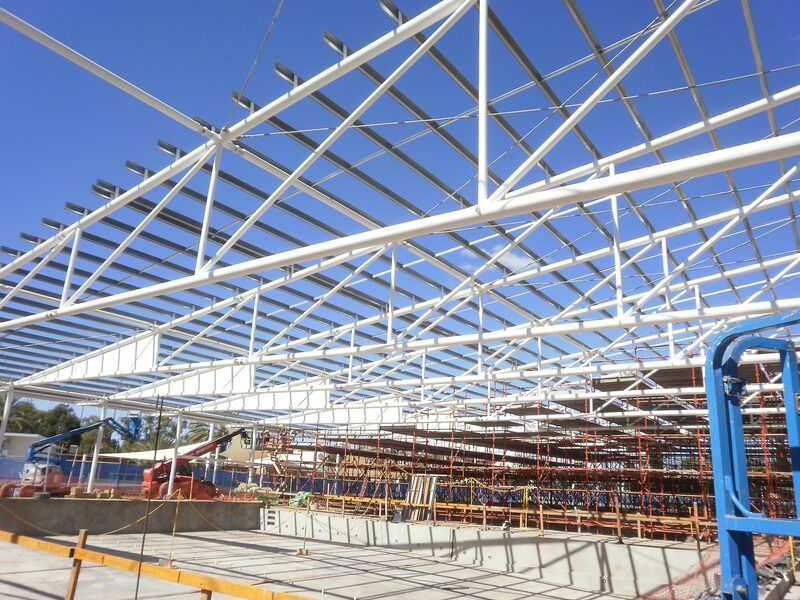 In house detailed 3 dimensional shop drawings and site survey, fabrication, surface treatment, transportation, and erection of approximately 50t of complex steel. Complex drawings and fabrication resulting from the varying heights and falls of the open air suspended car park slab. Extremely tight construction period (recovered a 8 week design consultant delay). No site alterations allowed due to the surface treatment being hot dip galvanized as an architectural finish. Dulux Protective Coating Certificate of Excellence for applying a tricky system to such a high standard. 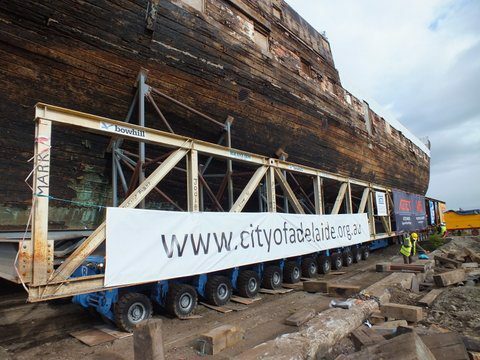 The clipper ship “City of Adelaide” is currently located in Scotland, The project to return the world’s oldest clipper ship, the ‘City of Adelaide’, to Port Adelaide has reached an important milestone with the completion of the base of a giant 100 tonne steel cradle. 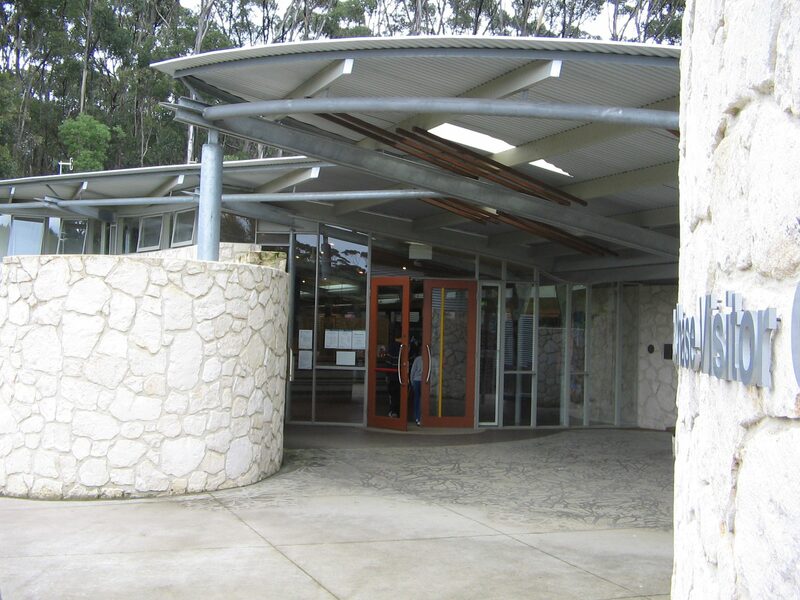 The scope of the job included Structural Steel and Metal Works packages for a Visitor Information Centre and two workshops at Rocky River in the Flinders Chase National Park on Kangaroo Island.